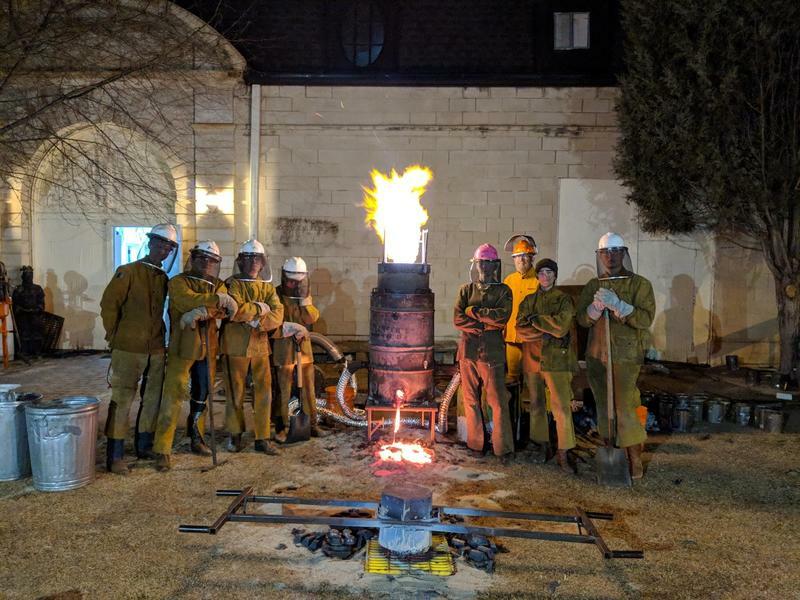 Ready to learn something new, make a special gift, or just have fun with friends? 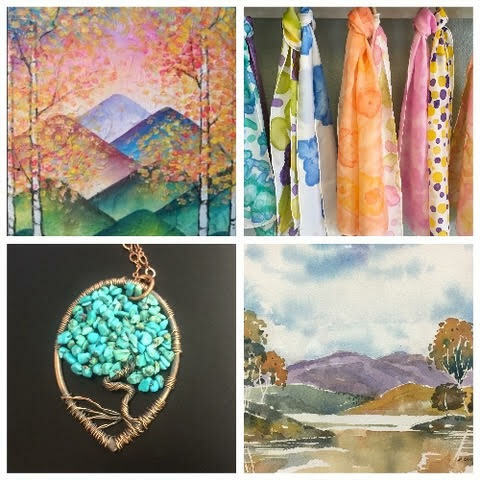 Visit Gallery 132 for a list of ongoing classes in mediums from glass to paint to felt! Our Book Signing event coordinates with Monument’s 140 birthday celebration. We will be featuring Julie Raber from the Pocket Pals map company, Tim Duren Jones, an author who was written two Trail titles, Norma Brough who has nature cards and information on the Friends of Monument Preserve. 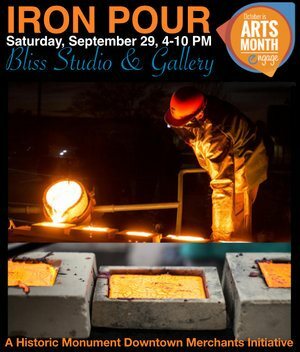 Iron pour ECS takes a trip to Bliss Studio & Gallery, established by alumna Jodie Bliss, in Monument, Colorado.